China's Newest Laser Satellite Developed for Anti Submarine Warfare is it a New 'Death Star' for Submarines? But in real life, lidar technology can be affected by the power limitation of the laser device, as well as cloud, fog, murky water – even marine life such as fish and whales. Added to that, the laser beam deflects and scatters as it travels from one body of water to another, making it more of a challenge to get a precise calculation. Experiments carried out by the United States and former Soviet Union achieved maximum detection depths of less than 100 metres, according to openly available information. That range has been extended in recent years by the US in research funded by Nasa and the Defence Advanced Research Projects Agency (DARPA). A device developed by DARPA, for example, was mounted on a spy plane and achieved reliable results at a depth of 200 metres, detecting targets as small as sea mines. But some doubt whether the Chinese team will be able to go any further with its device. “Five hundred metres is ‘mission impossible’,” said a lidar scientist with the Shanghai Institute of Optics and Fine Mechanics at the Chinese Academy of Sciences, who is not involved in the project. “They [project researchers] won’t be able to break through the darkness guarded by Mother Nature – unless of course they are Tom Cruise, armed with some secret weapons,” said the researcher, who asked not to be named due to the sensitivity of the matter. Is China’s nuclear attack submarine too easy to detect? Still, the government has agreed to fund the research – in part because the team has come up with an innovative approach that has not been tried before, according to a scientist involved in the project who was also speaking on condition of anonymity. The device is designed to generate high-power laser beam pulses in different colours, or frequencies, that allow sensitive receivers to pick up more information from various depths. Those laser beams can scan an area as wide as 100km, or concentrate on one spot just 1km wide. It will be used in conjunction with a microwave radar, also mounted on the satellite, to better identify targets. 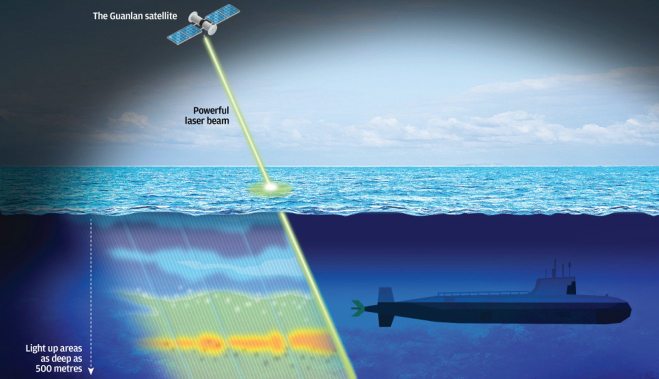 Although the radar cannot penetrate water, it can measure the surface movement with extremely high accuracy – so when a moving submarine creates small disturbances on the surface, for example, the radar will tell the satellite where to throw the laser beam. Once it has been developed, the laser device is likely to be made by the Xian Institute of Optics and Precision Mechanics, Chinese Academy of Sciences in Shaanxi province. The institute gained attention recently for the lightweight laser weapons it is developing, particularly a device the size of an assault rifle that it claims can set fire to a target from nearly 1km away. Zhang Tinglu, another researcher involved in the project, said the main target for the satellite was the thermocline – a thin layer of water where the temperature changes abruptly. 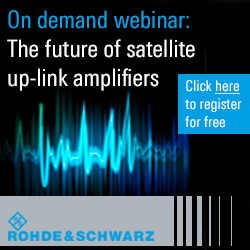 He declined to elaborate on the role of the satellite in anti-sub warfare, but the thermocline is known to be important for submarine captains because it can reflect active sonar and other acoustic signals. That means a vessel could potentially avoid detection in the thermocline, but not by a laser beam. Song said the team aimed to use every available sensing method to achieve the maximum possible depth of detection. “Sometimes there may not be enough light to reach 500 metres and back, but we can still try to work out what’s down there by taking an indirect measurement at a shallower depth,” he said. The laboratory has yet to give any indication as to when the satellite will be ready, but Song said the team was under pressure. “There’s still heaps of problems that we need to solve,” he said. China has been investing heavily in military hardware, including anti-submarine technology, as it grows increasingly assertive in the region and beyond. Last year, Chinese scientists claimed to have made a breakthrough in magnetic detection technology with a device that can monitor tiny disturbances in the Earth’s magnetic field caused by metallic objects such as submarines. Researchers are also working on sensors using cutting-edge quantum technology to chase the gravitational abnormality that a submarine creates in a large body of water. Powerful listening devices have also been planted in strategic seabeds near the American naval base in Guam and in the South China Sea, some of which can “hear” low-frequency sounds from more than 1,000km away. China is also developing underwater gliders and high-speed underwater drones to collect information on a large scale in global waters. At the national marine science lab in Qingdao, researchers are working on an exascale supercomputer called “Deep Blue Brain” that, when completed in 2020, aims to be the most powerful computer on the planet – about 1,000 times faster than the fastest computers today. 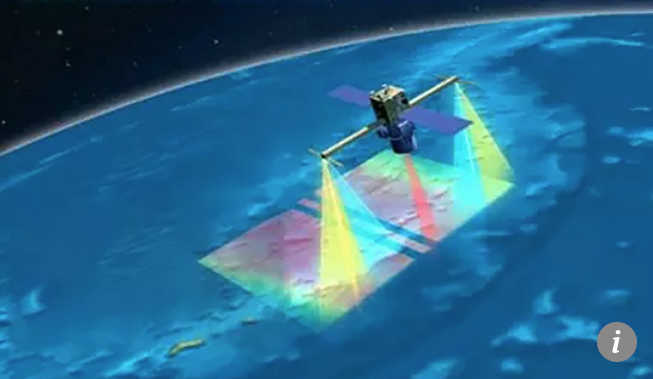 That project also ties in with the laser device – data collected by the satellite and other assets in China’s global ocean surveillance network will be streamed to the supercomputer in Qingdao for research and analysis. The laboratory’s website says the supercomputer will then use the masses of data along with artificial intelligence to recreate the world’s oceans, in unprecedented detail, in digital form. The Chinese government says it wants to use that “virtual ocean” to help forecast events ranging from extreme weather to the likely outcome of a sea battle, based on the conditions.